I have my first quilt in a book! 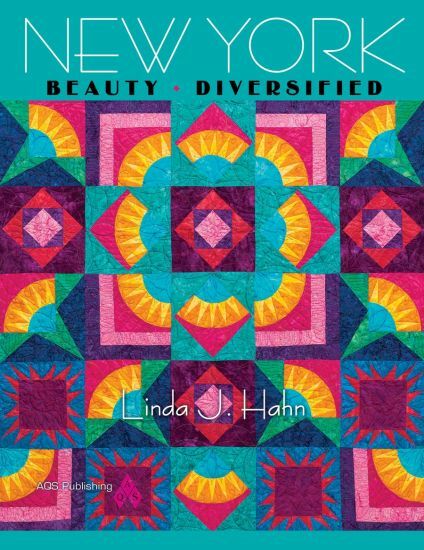 When Linda Hahn started writing her newest book, New York Beauty, Diversified, she asked me to design a quilt using her technique to make perfect New York Beauty blocks. 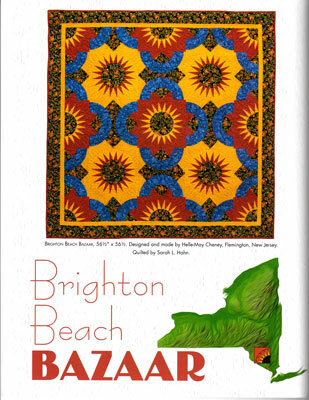 I was so excited when the editors chose to include my design, Brighton Beach Bazaar! Mine is just one of 14 fabulous quilts you can make from this book! The book is stunning!